With enhancements to technology, fraud and scams are becoming a part of everyday life. And, this is no different in the transportation industry. Scammers are discovering new ways to victimize carrier companies and drivers, and will use trends, technology, and industry updates in order to continue scamming. A year ago, we partnered with the TIA for a blog post on Protecting You and Your Company from Fraud and Identity Theft. All of the tips provided in that post are still useful and relevant today, but it is important to keep on top of new scams and theft trends that are hitting the industry. Our Carrier Relations team has provided some updated statistics and information that was just released in June 2014. Cargo theft and financial theft are the top ways that carriers in the road transportation industry are victimized. For cargo theft, food is in the middle for type of cargo targeted, and the top location after ‘unspecified’ is theft from a parking lot. Also important to note: cargo thefts typically occur on the weekend. Use traditional deterrents such as locks and alarms – they are tried and true, have stood the test of time, and can be of great help to discourage thieves. Analyze routes and transit times – check in with drivers if you feel the route is difficult or transit times are delayed. Support law enforcement and their efforts to keep the roads and drivers safe. Understand your cargo insurance coverage. Be informed about what your coverage includes as many policies will not cover the cost of the cargo if it is left unattended in an unsecure location (on the street outside a residential area, for example). Report any losses immediately to law enforcement, your insurance company, and any relevant 3rd parties. Collect and distribute all information to investigators – any photos you have, important timelines, etc. A thief visits a transportation broker X’s website and reproduces their copyrighted materials on a different website for a fake company the thief has just created. The thief then attempts to hire drivers or company personnel under transportation broker X’s name (either by misrepresenting themselves as an agent/sales person for the company, or saying that this company is a “division” of their own company). The prospective hires send their paperwork (personal information and bank details) to the contact information provided by the scammer, who can then open accounts in the prospective hire’s name, and purchase things on these accounts. The purpose of creating the website for the fake company that’s supposedly affiliated with transportation broker X is to add legitimacy to the scammer when a prospective hire tries to do some due diligence on the company before accepting a job. A broker posts a load on the load boards, and is contacted by someone impersonating a legitimate carrier. When dispatched, the driver then creates a false paperwork using information provided by the broker. When the broker confirmation of pickup, the fake paperwork is submitted, and an advance is given to the impersonator. 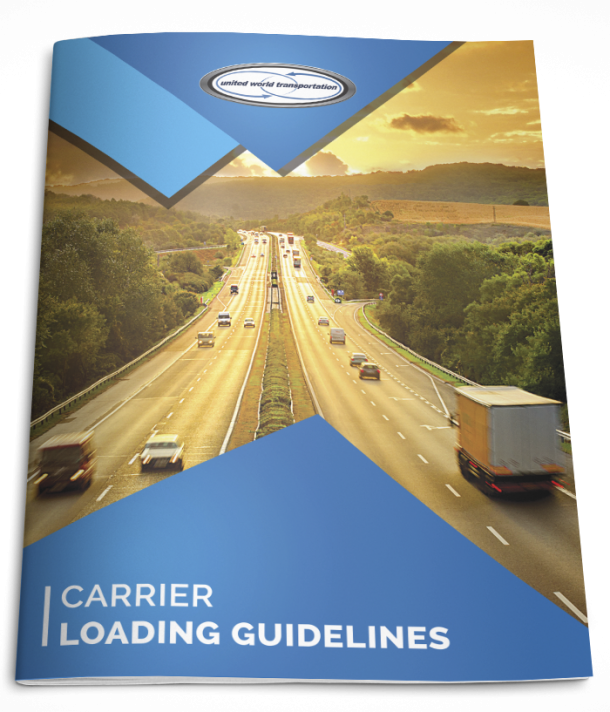 In the majority of cases, the load is never picked up from the shipper. The broker is out the money, and has to find another carrier to pick up the load. Many times, the scammers use false names, disposable cell phones and change email addresses, so they are untraceable. Many brokers have strict guidelines now in place when it comes to providing advances. Be patient if you come across this, the broker has these practices in place to protect you. Make sure any change to contact information is validated. Contact the verified numbers you have in your database directly to ensure there is a connection between the main company and the person who is contacting you. In many cases, the shipper will write down the name of the carrier who picked up the load. This will verify that the load was picked up by the responsible party. Many brokers will also call the shipper directly to ensure that the load was indeed picked up. Watch for red flags such as generic email addresses (@yahoo, @aol, etc), and phone numbers that do not match. Scams will continue to evolve with updates technology and industry trends. The most important piece of advice is to keep informed, use the tips noted above, and above all, listen to your instincts. If something doesn’t feel right, trust yourself and do your due diligence to ensure you are protected from scams.